Shane Todd is the son to Rick, and Mary Todd (who own Cabin Creek Landing Bed & Breakfast), brother to John, Chet and Dylan. 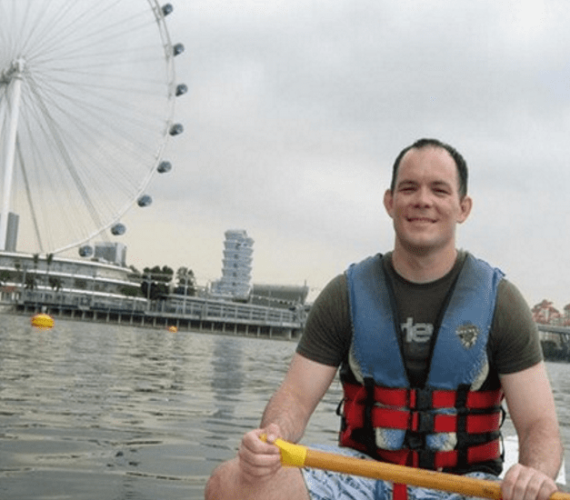 A VERY tragic and horrible thing happened June of 2012, Shane Todd was murdered in Singapore, just days before he was moving home to the U.S…. 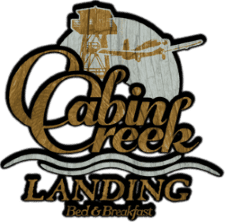 On December 5th Cabin Creek Landing Bed & Breakfast hosted their first wedding! 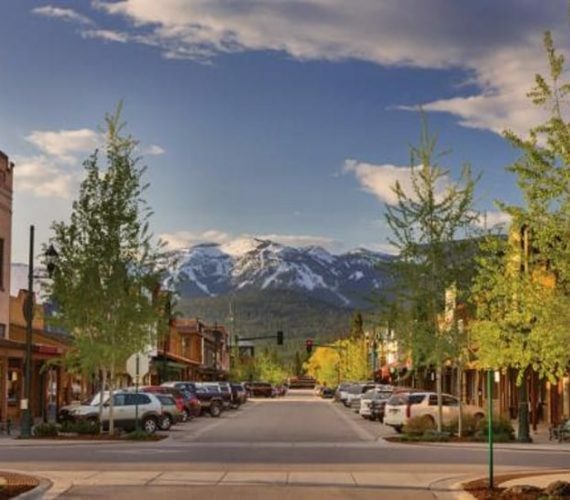 Whitefish is one of the major recreation centers of North Western Montana, surrounded by Whitefish Mountain Resort, beautiful Whitefish Lake and a great downtown shopping area. 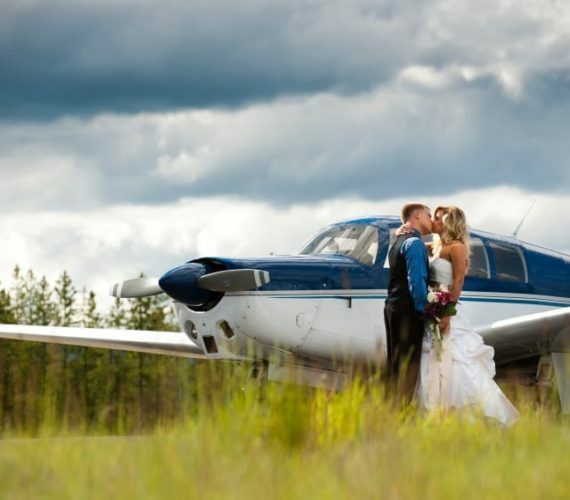 Whether you come to Montana during the summer or winter, Whitefish is still a great town to visit. 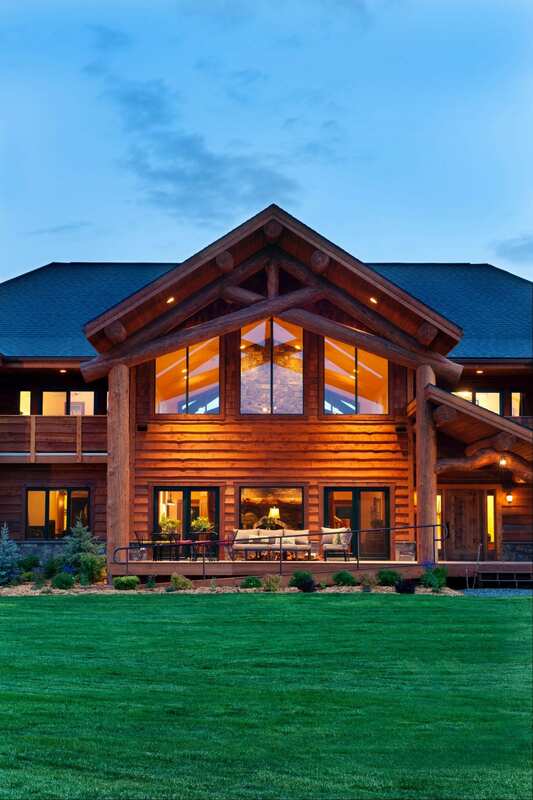 Northwest Montana is the gateway to Glacier National Park. 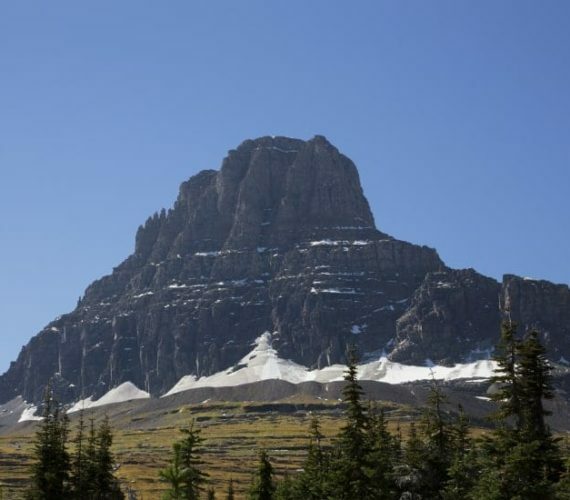 In 1932, Glacier National Park became the world’s first International Peace Park, and we are only a short drive to the park! People say it’s the crown of the continent. It’s a great place for everyone, because you don’t just have to be hikers to go there.